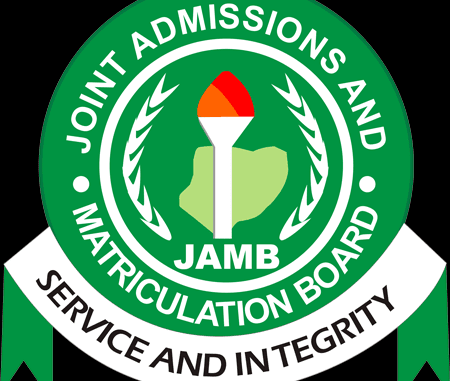 The Joint Admissions and Matriculation Board, JAMB on has pegged the base cut-off mark for entrance into universities at 120. The decision was taken in a joint effort with Vice Chancellors, Rectors and Provosts of higher institutions in the nation at a combined policy meeting on entrance into universities, polytechnics and other higher institutions in Nigeria, in Abuja, on Tuesday. The stakeholders likewise embraced 100 as the minimum cut-off mark for entrance into polytechnics. They concurred that admission into first choice universities should close on October 15 while December 15, 2017 was set as the end date for second choice admission by institutions. JAMB Registrar, Prof. Is-haq Oloyede said universities, with the choice, are not to go beneath the base 120 cut-off mark received by the meeting for admissions.